MSM's piano program offers an in-depth study of the instrument's vast repertoire, emphasizing performance in all styles. 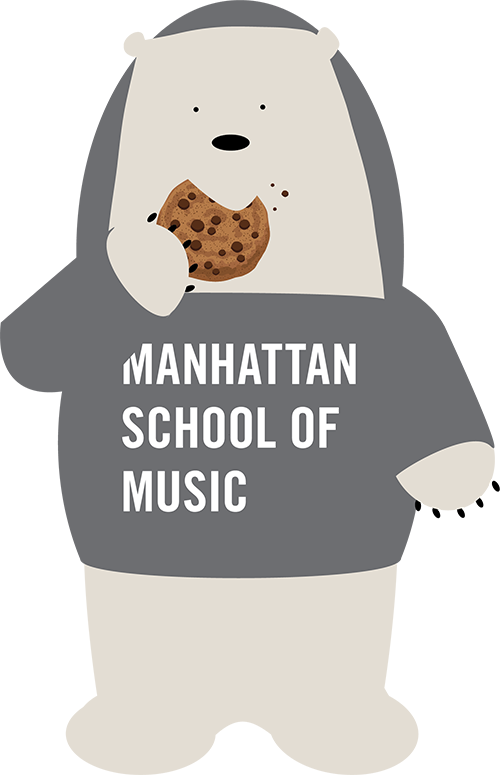 Manhattan School of Music’s programs for piano majors offer an in-depth study of the vast repertoire for the instrument, developing interpretive skills and emphasizing performance in all styles. They are designed to develop skilled performers familiar with piano repertoire, performance practices, and interpretive traditions.